Location! Location! Location! 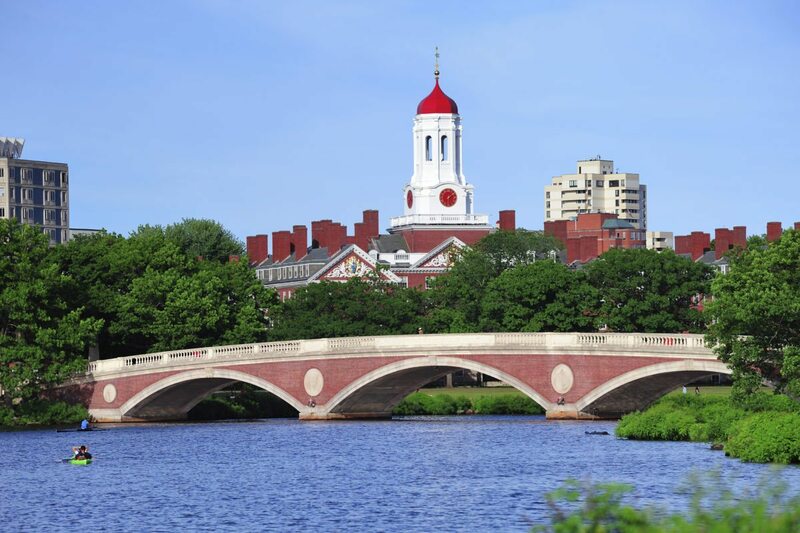 Located midway between Central Square and Harvard Square with nearby parks, shops, restaurants, the Charles River, bus routes/T stops, Harvard, MIT and downtown Boston! A Diamond in the Rough! Rarely Available! Oversized Free Standing Two Family Home sits on a Huge Sunny Lot! Front, side and back yards! Highly sought after neighborhood! Windows are Everywhere! Large Floor plates! There are so many remarkable options awaiting the new owner of this Prime piece of Real Estate! You choose! Renovate, then Live in one unit and rent out the other! Renovate, then Sell both units! or should you Reward yourself by creating a truly Outstanding Custom Single Family!